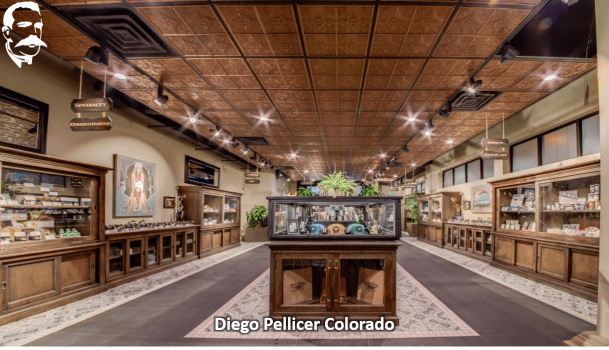 Nick Jack, chief retail officer of Denver-based dispensary Diego Pellicer-Colorado, offers advice on what retailers want from cultivators to help growers place their products on dispensary shelves. 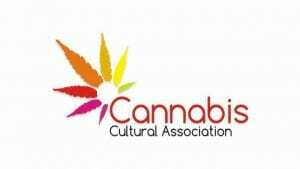 Don’t miss Nick Jack’s and Guild Enterprises’ co-founder Claudio Miranda’s session: “What Retailers Want from Cultivators” at 11:50 a.m. on Wednesday, March 14, at the Cannabis 2018 Cultivation Conference! 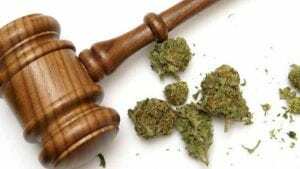 The duo will discuss tricks and tips on how to get your products into dispensaries, form strong relationships with retailers and avoid common pitfalls to improve your chances of unloading your entire stock each harvest.